The Grade II listed former laundry building on Glenside Campus has been transformed into the Optometry and Clinical Skills Centre, a practical learning space for trainee optometrists, paramedics and occupational therapy students. Teaching began in the new facility in October 2018, providing a home for students studying on the new BSc(Hons) Optometry course, Paramedic Science courses, all four fields of Nursing and Midwifery and Postgraduate provision. The £5 million transformation of the former NHS laundry site has created a modern facility that retains its heritage features. This new space adds an extra 1,400 square metres of flexible teaching, learning and assessment space for a range of programmes, including a new Advanced Practice Apprenticeship award, which the Faculty of Health and Applied Sciences have been successfully awarded by Bristol, North Somerset and South Gloucestershire Sustainability and Transformation Partnership. Having adaptable space which meets the current and future needs of students and staff is crucial and being able to diversify student income through tender awards and business-to-business models has increasingly become part of the health and social care offering at UWE Bristol. 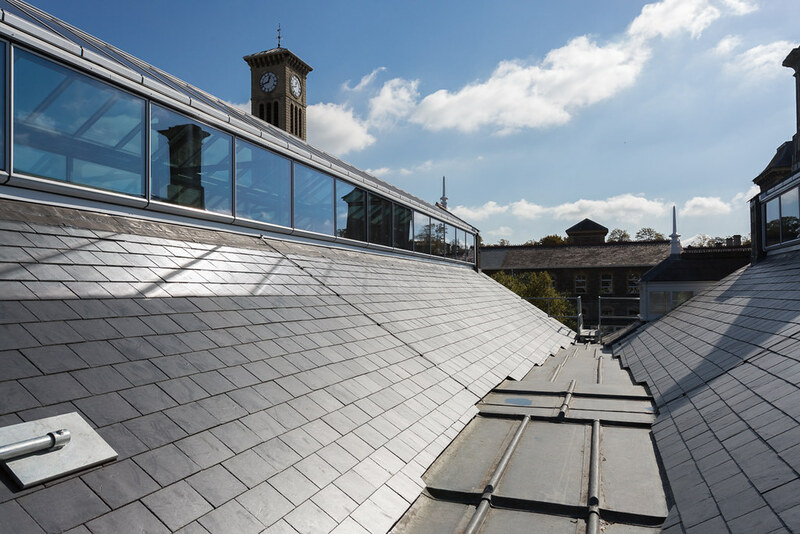 The refurbishment of the former Laundry has been awarded a SKA Silver rating from the Royal Institute of Chartered Surveyors for its considerate environmental design and use of materials in the project.